A new official world rankings system is to be launched by the International Association of Athletics Federations (IAAF) which, it is claimed, will help competitors and supporters understand the sport better. The new partnership with Elite Ltd (All Athletics) to create the first official IAAF world rankings will also be used as a qualification mechanism for the Olympic Games at Tokyo 2020 and the next World Championships in Doha in 2019. Another important innovation is that the world governing body is establishing a new "IAAF Heritage" to help preserve the sport's history. The new world rankings and the heritage department is part of the IAAF Reform introduced by President Sebastian Coe at the end of last year. Elite Ltd is a Hungarian-based company established by the late Spiriev Bojidar in 1979 and which runs All-Athletics.com and claims to be the "most comprehensive athletics database". "The IAAF world rankings, which will come into operation in 2018, will drive and shape the global competition system including entry into the World Championships and Olympic Games," IAAF President Sebastian Coe, who has been attending the Association of National Olympic Committees General Assembly here, said. "For the first time in the sport’s history, athletes, media and fans will have a clear understanding of the hierarchy of competitions from national through to area and up to global events, allowing them to follow a logical season-long path to the pinnacle of athletics' top two competitions." Athletes’ position in the IAAF world rankings will be based upon the points they score, the amount determined by their performance and place and the importance of the competition in the IAAF global calendar in which those results are achieved. The details of the world rankings, including the points system for each event that goes towards the annual world rankings and the eligibility for entry in to the Olympic Games and IAAF World Championships, are due to be finalised in the first quarter of 2018. 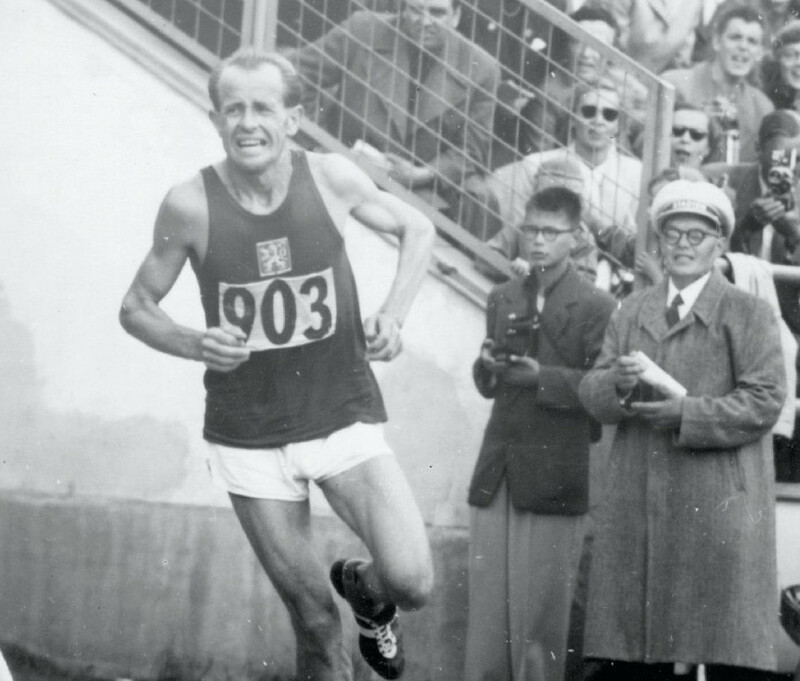 IAAF Heritage is to be overseen by Chris Turner and plans to better employ athletics’ history, its heroes and heroines, their artefacts and the documents, video and photographs that portray them, in order to engage with the public. 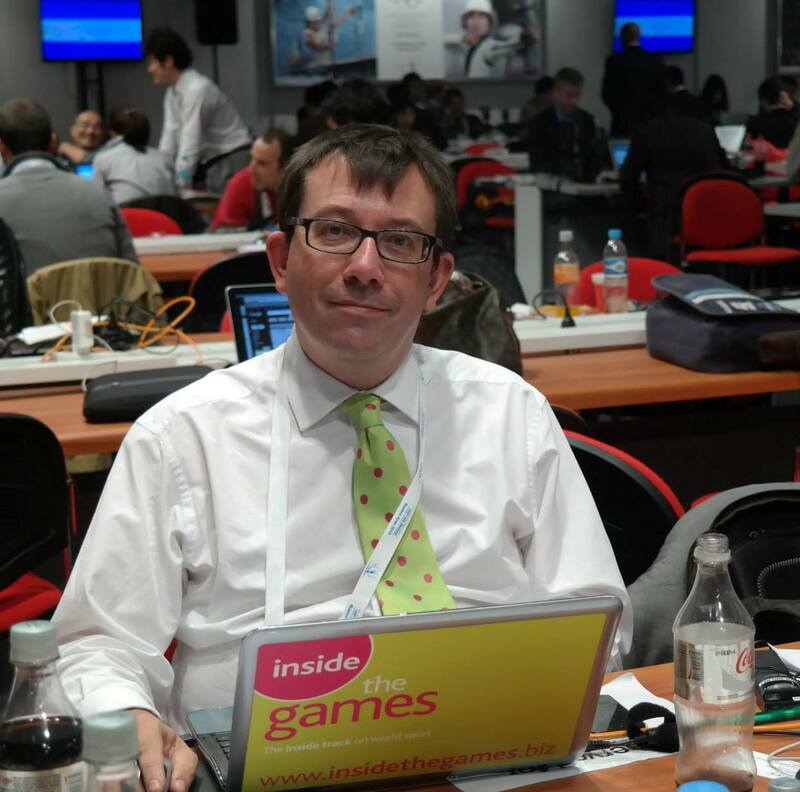 The Briton, employed by the IAAF since 2002 and who is currently deputy director of the communications department and PR section, is due to take up the new position as director of IAAF Heritage in January. 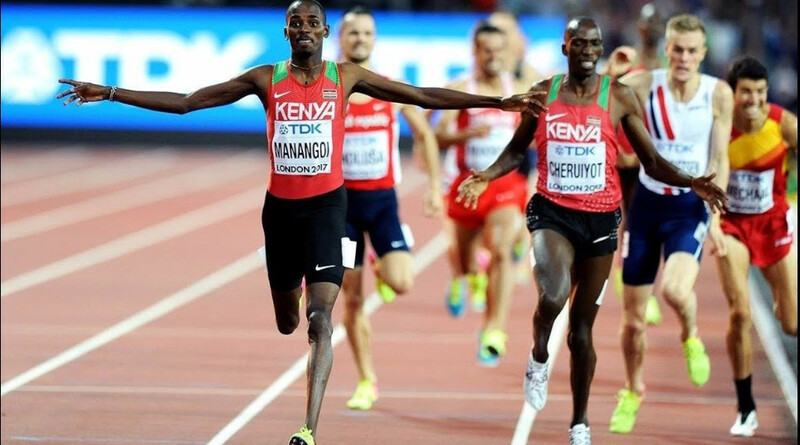 "In creating the IAAF world rankings partnership with Elite Ltd and setting up IAAF Heritage, we are establishing structures to assist the understanding and promotion of athletics for present and future generations," IAAF chief executive Olivier Gers said. "The rankings will bring much needed clarity to what is today a confusing competition picture even for those from within the sport, while Heritage will be an important tool to help inform, inspire and engage interest through the extraordinary story of athletics."